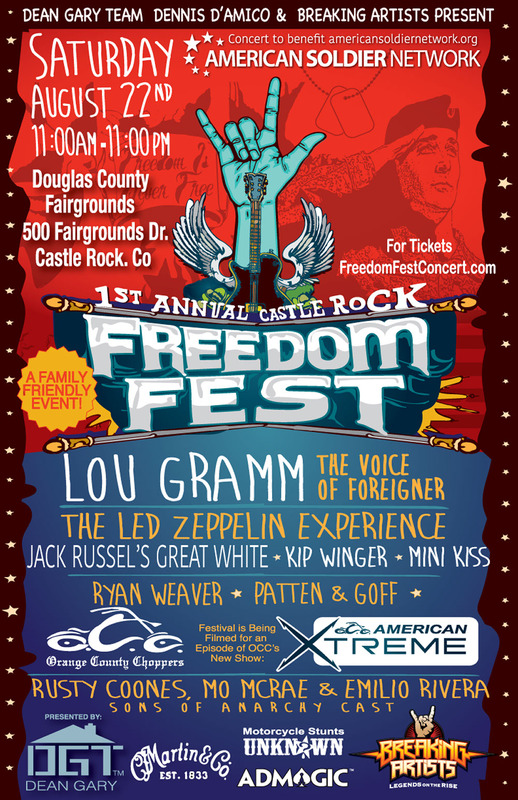 Featuring Lou Gramm, The Voice of Foreigner, Kip Winger, Jack Russel's Great White, The Led Zeppelin Experience, Sons of Anarchy Cast, and more! Is your kid a triathlete in the making? Have them pull on their swimsuits, dust off their bikes and lace up their sneakers. It’s time for the Town’s annual Tri the Rock. The annual event will be Sunday, May 17, at Butterfield Crossing Park and Pool, 3952 W. Butterfield Crossing Drive.